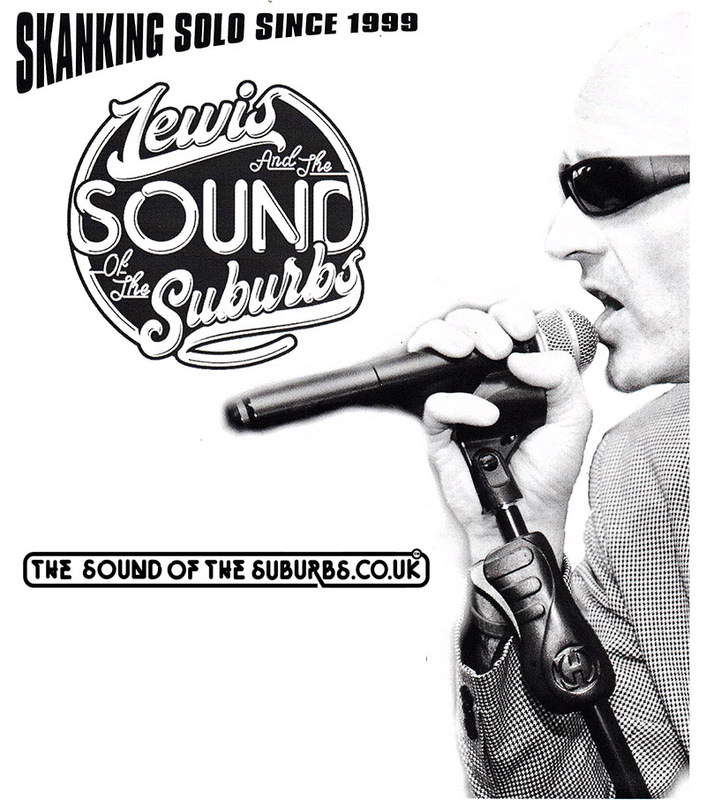 The Key West Bar & Grill in Bournemouth is the location for the popular and increasingly successful ‘Soul on the Sea’ (Northern Soul, Motown, Modern Soul, Club Soul Classics) event. 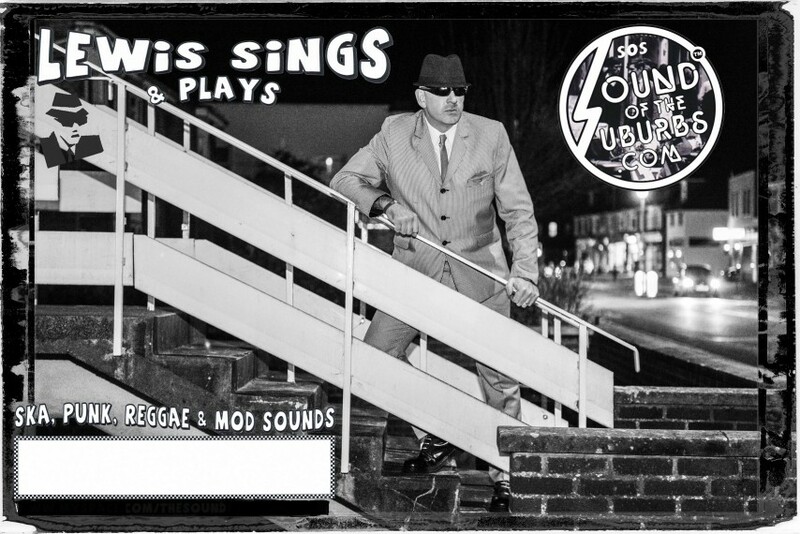 These event nights which originally started in 1997 by Lewis Hawkins a recognised promoter of SKA, Reggae and live music are supported by Steve Lyons a long serving DJ/Promoter of Northern Soul music in the South of England. Alongside the local people, you will find travellers from all over the UK and Europe, dancing the night away above the waves to their musical memories whilst enjoying a cocktail of eclectic tunes. A warm welcome awaits you at ‘Soul on the Sea’. Soul On The Sea is in keywest and ‘Sam’s Bar’ On Bournemouth Pier with one room boasting a 320 degree panoramic view of the sea and the smaller room boasting the same ambience already created purely through location just add quality music and great people! 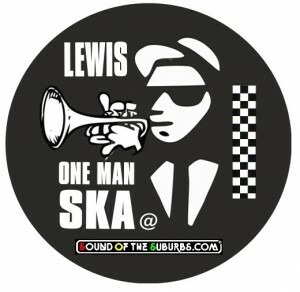 The Show features the best songs from the late 60’s’s and early 80’s TROJAN SKA & 2 TONE, MIXED WITH PUNK & REGGAE.